It appears Callaway is ready for its followup to its most successful driver in decades. 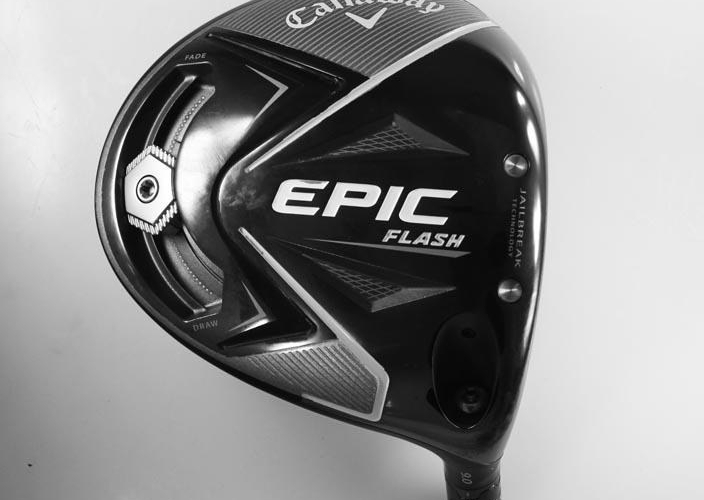 The Epic Flash, expected to be launched to the public early next year, has made its way this week to the USGA’s list of conforming drivers. Although the company is mum on the details, the new head appears to build on the theme of the Epic, which was the top-selling driver on the market for much of 2017. The success of the driver helped push Callaway to more than $1 billion in sales for the first time in nine years. The company raised its guidance for 2018 sales in August to $1.210 to $1.225 billion. There were several versions of Epic Flash on the conforming list this morning, including a Sub Zero model and a left-handed version. According to each driver’s description, the words “FLASH FACE” appear on the face. 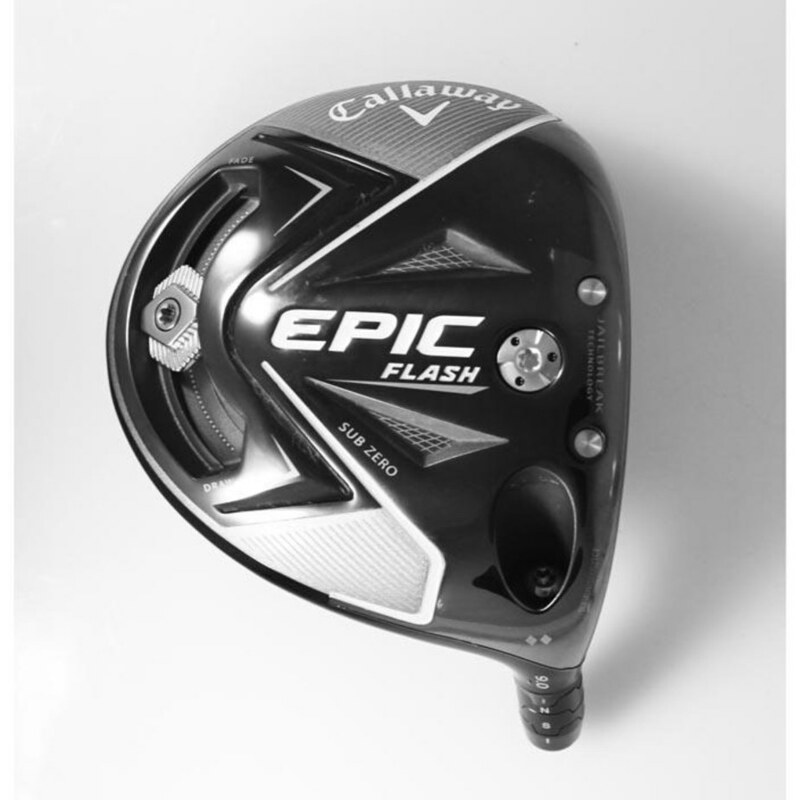 Based on the images of the Epic Flash on the USGA’s conforming list, the new drivers will feature a sliding weight track in the rear perimeter of the sole, similar to what was on the original GBB Epic introduced in 2017. The Sub Zero version appears to feature an additional weight in the front portion of the sole. 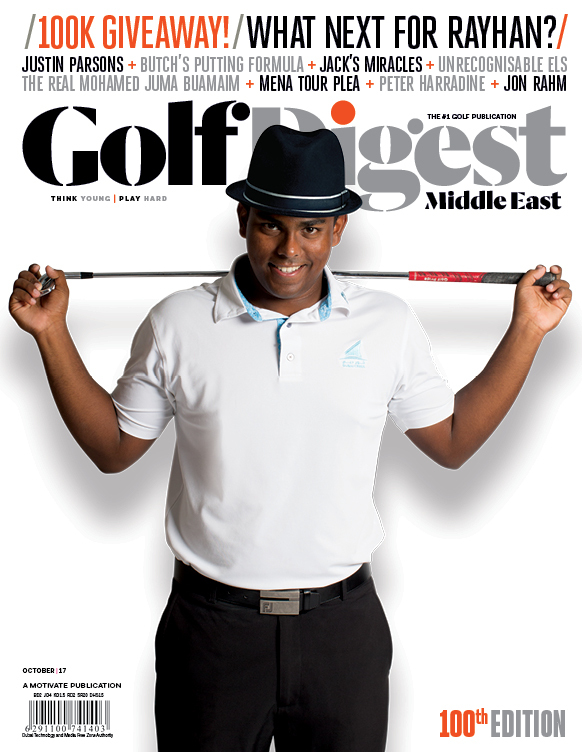 With their appearance on the conforming list, it is possible the drivers could be put in play at events this week, including the Web.com Qualifying Finals in Chandler, Ariz., or the South African Open hosted by the City of Johannesburg on the European Tour.